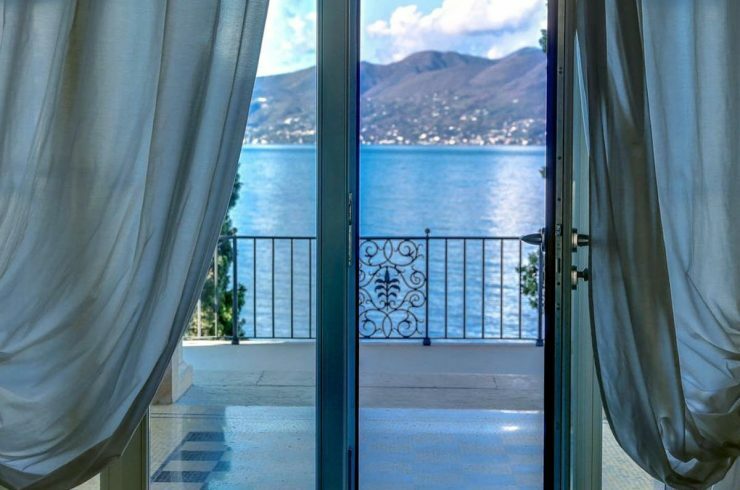 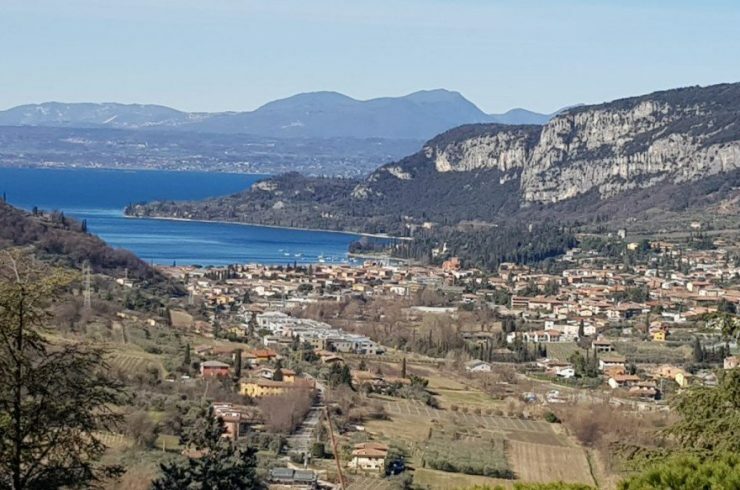 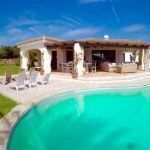 Italy Villas Lake Garda for Sale and Villas Lake Garda for RentVilla Lake Garda for Sale or Villa Lake Garda for Rent with Ville da Sogno you’ll find for sale luxurious Villas Lake Garda, large Villas and semi-detached Villas… your dream Villa Lake Garda is waiting for you! 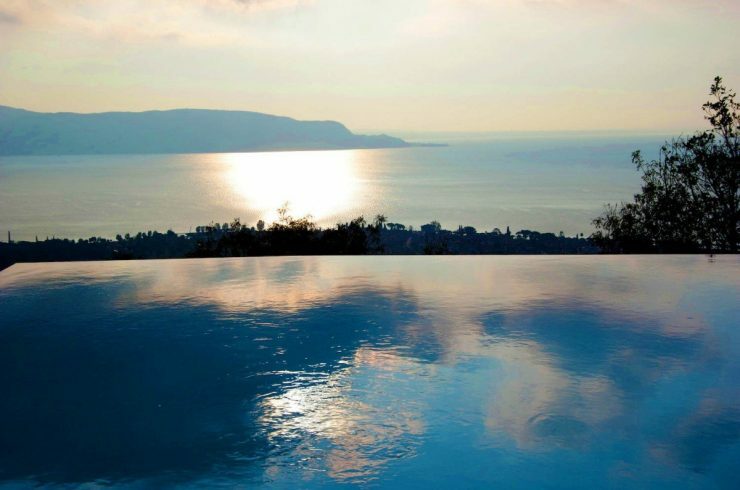 A lake view Villa, waterfront Villa, Villa with garden, Villa with private pool. 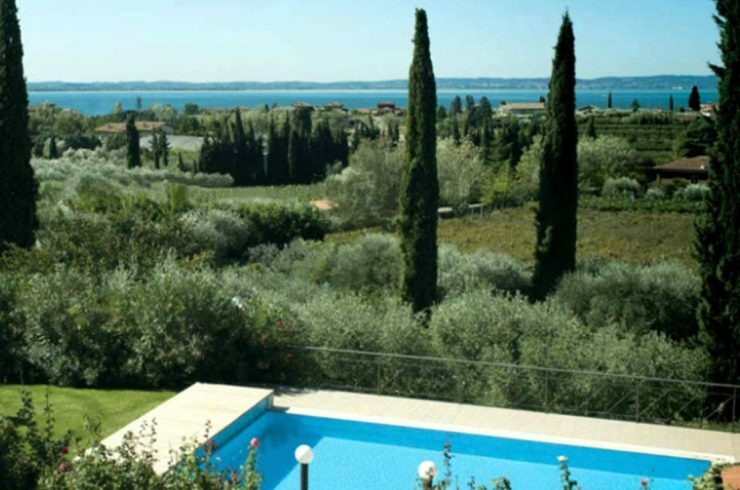 A prestigious Villa Lake Garda for sale on Garda lake shores, a Villa with pool, or a Historic Villa… here you find the most beautiful Houses, Apartments and Villa Lake Garda for Sale and for Rent! 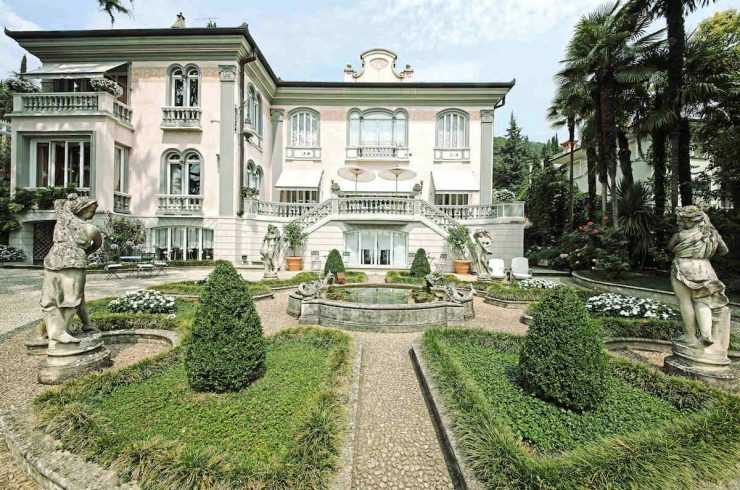 Ville da Sogno has selected for you at Lake Garda the best luxury properties (House, Villa, Apartment, Penthouse, Historic Villa, Castle, Country House, etc.) 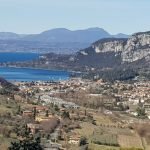 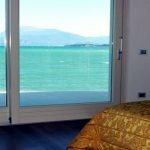 for Sale and for Rent at Lake Garda (Sirmione, Bardolino, Desenzano del Garda Garda, Padenghe sul Garda, Peschiera del Garda, Salò, Lazise, Gargnano, Gardone Riviera, Limone sul Garda, Malcesine, Manerba del Garda, Moniga, Portese, Riva del Garda, San Felice del Benaco, Soiano del Lago, Torri del Benaco, Toscolano Maderno…). 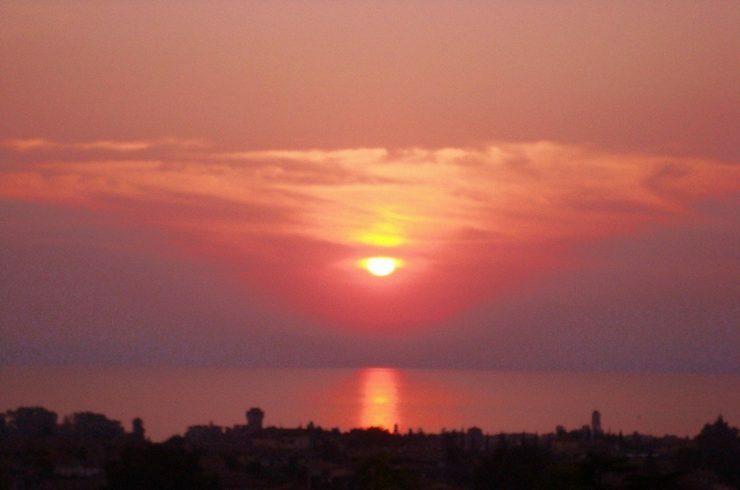 If you wish to make an advanced search, please use the search form above. 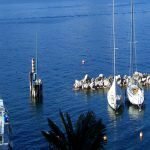 If you do not find what you need, please contact us and we will make for you a targeted search according to your needs.